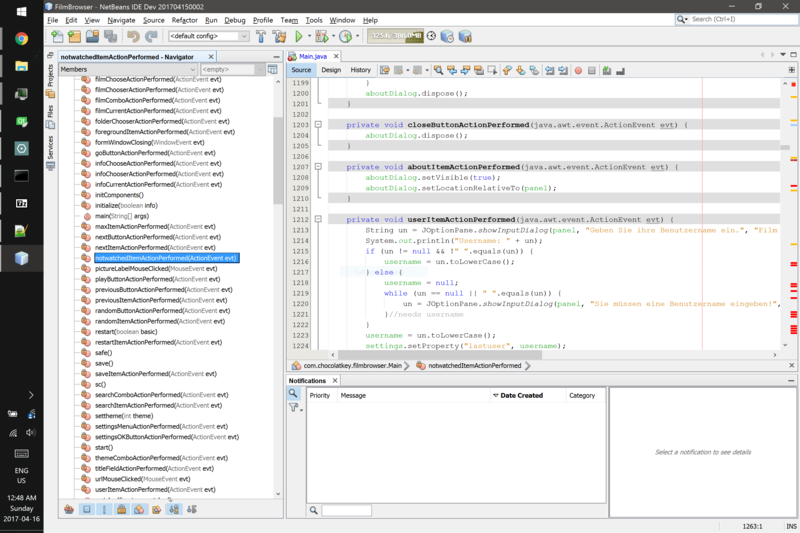 Running NetBeans on JDK9 EA as run time Java platform It is possible to try this NetBeans build to run on JDK9 EA build as NetBeans IDE runtime platform. Use it with care as JDK9 EA is still under development as well as NetBeans JDK9 branch. 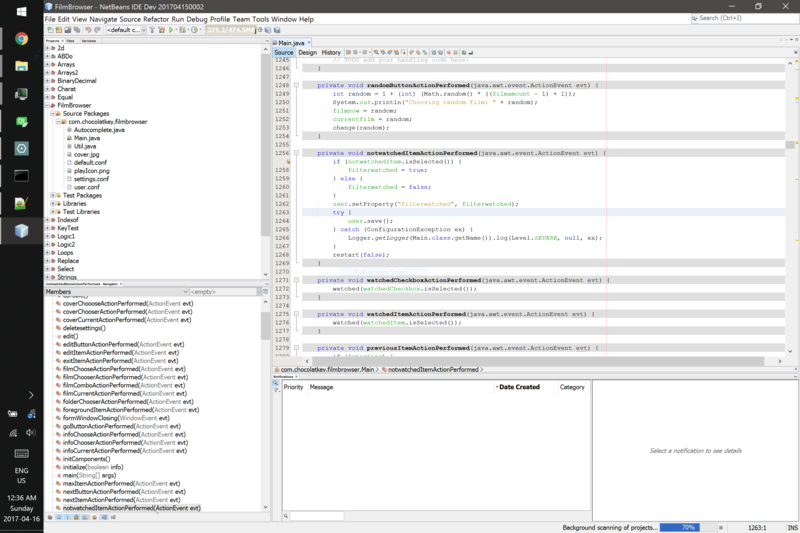 We adopt NetBeans JDK9 to JDK9 EA changes but in some cases it takes some time. Necessary command line options are in nb_install_dir/etc/netbeans.conf file. If you discover you need to -add-export another JDK module then add it in this file and file a bug for NB JDK9. so I meddled with the _netbeans_defaultoptions, removing -J--add-exports=jdk.internal.jvmstat/sun.jvmstat.monitor=ALL-UNNAMED. My eyes don't hurt anymore! I hope the NetBeans team will consider making HighDPI icons as well (and fix the bugs related to running with JDK 9).